Once downloaded, extract all the files and you should be good to go! Be careful about relocating or renaming the data or .exe files, as it may cause them to stop working! If that happens, a delete and reinstall should get it working. 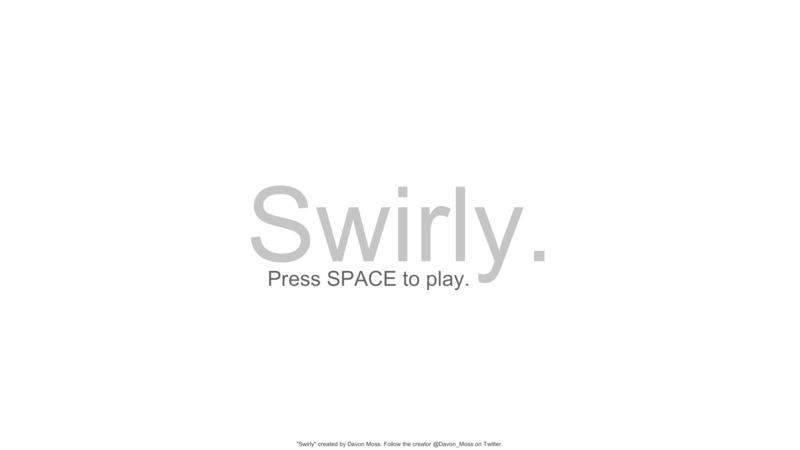 Swirly has not been tagged yet.